PR is among the worst industry sectors for offering candidates flexible working opportunities at the point of hire, according to a new study. Only 6.2 per cent of ‘quality’ job vacancies across all sectors mentioned flexible working options. The study defined quality jobs as those that offer a salary in excess of £20,000. However, when broken down by industry sector, only two per cent of all vacancies in PR, marketing and advertising mentioned flexible working, the study found. The study highlighted how PR is among the worst sectors for offering flexible working to new candidates, along with the engineering and manufacturing sectors. 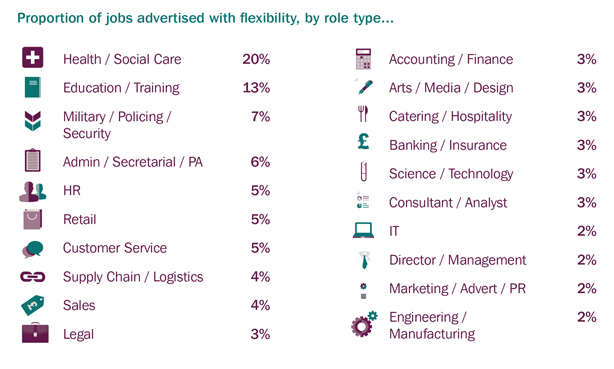 Public sector candidates had the most chance of being offered flexible working, with 20 per cent of all jobs advertised this way, followed by education on 13 per cent. The Timewise Flexible Jobs Index, the first study of its kind, studied 3.5 million job adverts across 122 national jobs boards between July and December 2014 to arrive at its findings. More than 14 million want to work flexibly but only 5.4 million currently do, according to research by Timewise. The study also found that the percentage of candidates offered flexible working reduced according to the salary band for the role, with higher salaries typically offered the least flexibility. London was the worst region for offering flexibility in job adverts while Scotland and the North East were among the best. 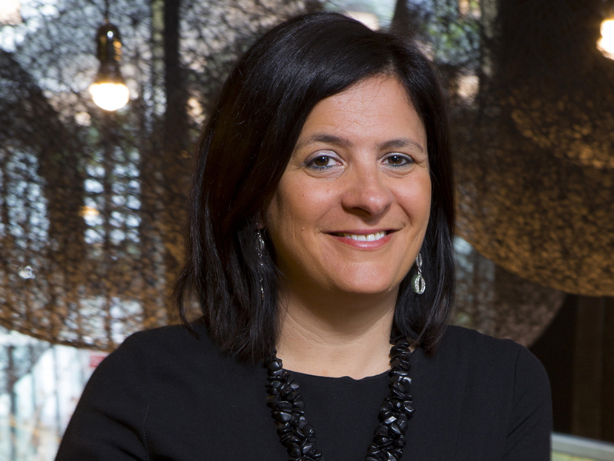 Timewise chief executive Karen Mattison, who co-authored the research, said: "The world of work has experienced a revolution – technology advances and recent legislation have facilitated a huge growth in flexible working, yet this has not been reflected in hiring practices. Businesses are missing out, as they consistently fail to realise just how important flexibility is to people looking for a new role. This often results in the best talent having to trade down, and take jobs way beneath their level of skill and ability. It's time we reboot the way we recruit in Britain." Speaking at the launch of the report, Helena Morrissey, chief executive of Newton Investment Management, said the lack of flexible working opportunities had an impact on the careers of women. She said: "The Index shows that while companies have embraced flexible working for existing employees, their approach does not extend to making new hires. This seems inconsistent. If businesses could offer flexibility for new hires too, we might just see a much wider pool of female talent open up - benefiting businesses by alleviating the stubborn problem of too few women in the talent pipeline."